One of the major rumors related to the Galaxy Note 9 relate to an upgraded S-Pen. Samsung is expected to take it slow and easy with the phablet this year in terms of external designs and aesthetics. But this naturally does not translate into zero upgrades for the Galaxy Note 9, as the Korean tech giant will instead focus on the Note 9’s secondary and tertiary features. These include an upgraded rear camera setup and a brand new S-Pen. Sources believe that Seoul will focus more extensively on business users with the phablet, with rumors of an upgraded S-Pen further corroborating these details. Now, we’ve got some fresh information for the Galaxy Note 9. Take a look below to find out more. There are several other features on any gadget or device which can be upgraded in addition to its aesthetics. For Samsung, this fact will ring true more in 2018 than for any other year. 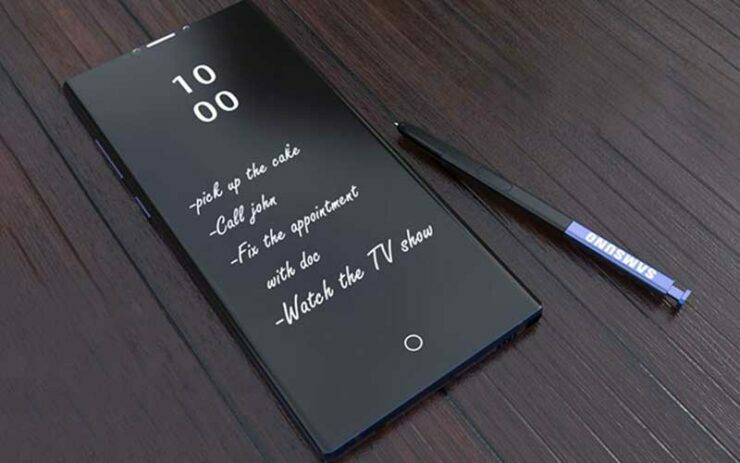 After having weathered the Note 7 storm successfully with its successor, the Korean tech giant will now refine its Galaxy Note 9 to present the perfect mixture of business and pleasure. For the pleasure part, not only is Samsung expected to launch a new ‘brown’ color option with the smartphone, the company is also rumored to improve the phablet’s camera impressively. Samsung made some huge gains with the Galaxy S9 lineup’s camera as it introduced a rear camera setup with variable apertures on it. Now, the Note 9’s camera should not only get a similar upgrade but Samsung will also improve low light performance and image stabilization. 4K video recording at 60fps should also make it on the device, with the Note 9’s rumored 4,000mAh battery making things smoother for the feature’s usage. Rumors for upgraded S-Pen functionality continue to build up for the Samsung Galaxy Note 9. Latest talk in techtown, courtesy of the ever-reliable ‘Ice Universe’ now suggests that the phablet’s S-Pen will double as a remote control accessory courtesy of Bluetooth support. The stylus will allow users to control the device’s features, such as music playback and camera timer remotely. While we’re not sure how this will help business users, such an upgrade, if true, shows some true creative ingenuity from Samsung’s end. After all, it’s now making the S-Pen do more by tinkering its existing setup and not introducing any new accessories. Samsung has demonstrated its eagerness to learn over the past couple of years and the work is paying off. Less than a month is left before the Galaxy Note 9’s launch and there aren’t many details left to leak. 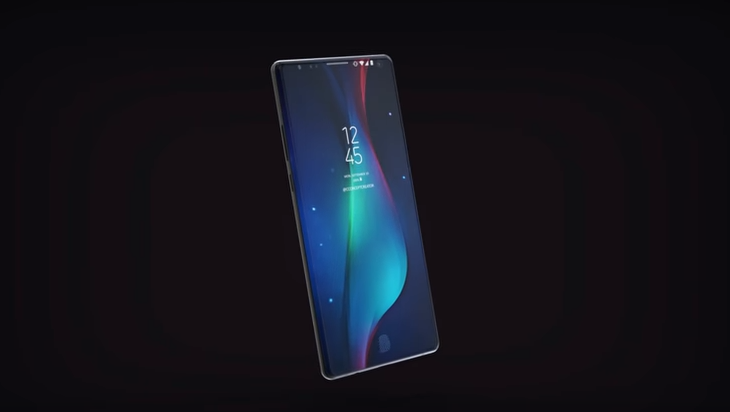 The phablet will feature at least 6GB RAM for all markets, Qualcomm’s Snapdragon 845., an upgraded rear dual camera setup, new S-Pen, new color option and other upgrades. Looks like a pretty hefty upgrade to us. Samsung’s getting better at doing more with less. Thoughts? Let us know what you think in the comments section below and stay tuned. We’ll keep you updated on the latest.